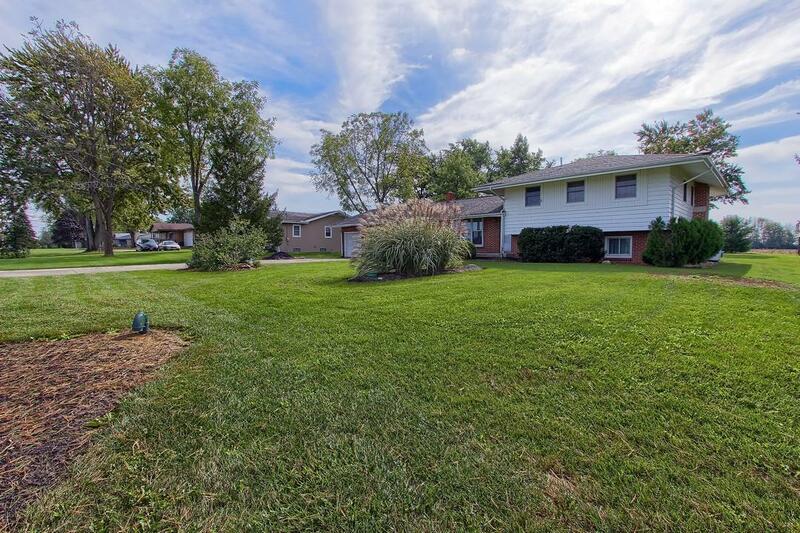 Looking for that quiet country setting but still in the city? Here it is! 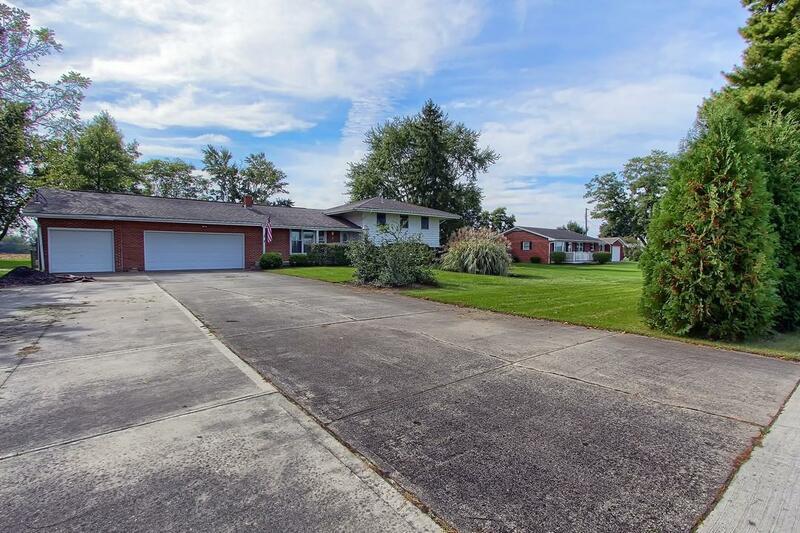 Welcome to this 4 level split with 3 car garage, 4 bedrooms and 2 bath home with some nice updates. This home offers hardwood floors on the 1st & 2nd levels, corian countertops in the kitchen with SS appliances. Peaceful quiet setting while you relax in the 3 season room, deck or on the paver patio. Do you have a green thumb? We have you covered with the green house in back complete w/ceiling that auto opens at 70 degrees & big yard. 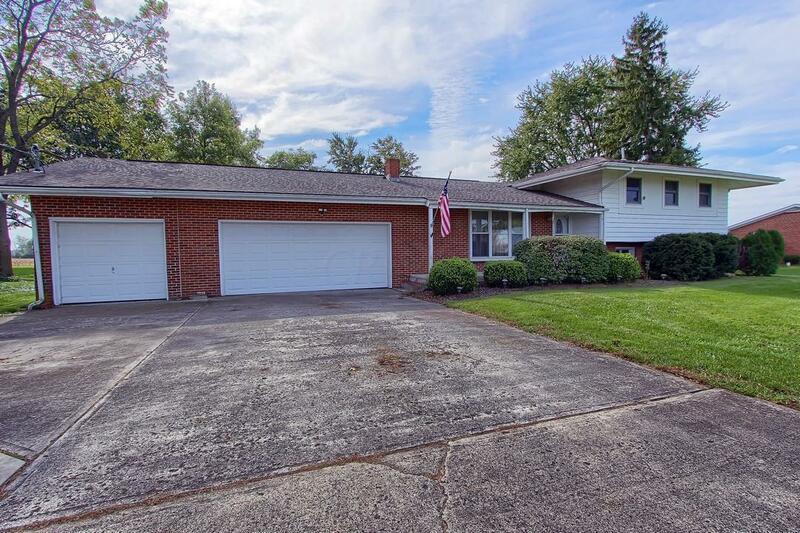 This home offers a lot of privacy yet close to shopping, schools, parks and more. Some of the updates include new well-2014, new slider doors/outside doors/windows 2015, HVAC-2012, water softner 4 yrs old, elec outlet for recreational vehicle in garage. 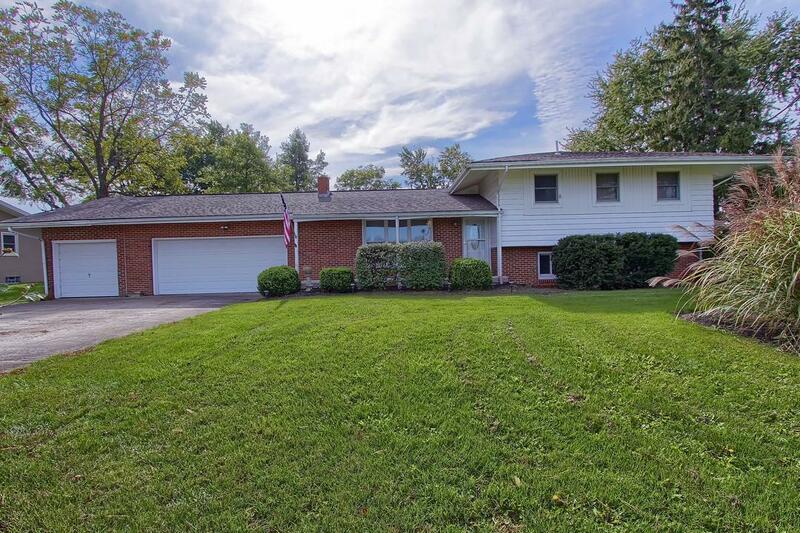 Open House Sat 10/20/18 1-3pm. Hilliard Csd 2510 Fra Co.